Unique ideas and bespoke packages to suit you. 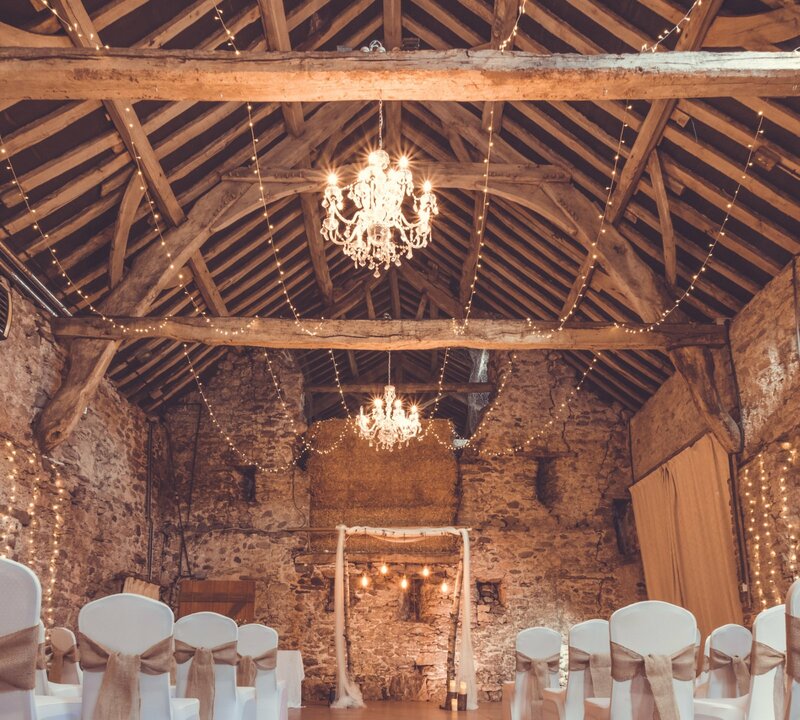 Event Decor Cumbria – Based in the Cumbrian Countryside, Emma Jane Events is the ideal place to come to create your dream wedding / event. We serve Cumbria, Yorkshire and Lancashire. 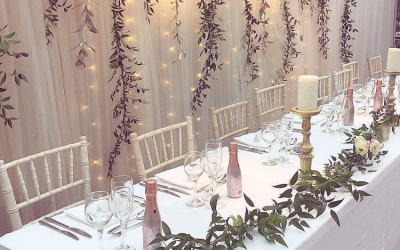 Specialising in event decor in Cumbria and surrounding areas, Emma Jane Events understands that everyone is different and we enjoy taking your unique ideas and creating bespoke packages to suit you. Alternatively if you are struggling to find your creative side we can help to inspire you. We understand that wedding planning can be stressful and take over your life. 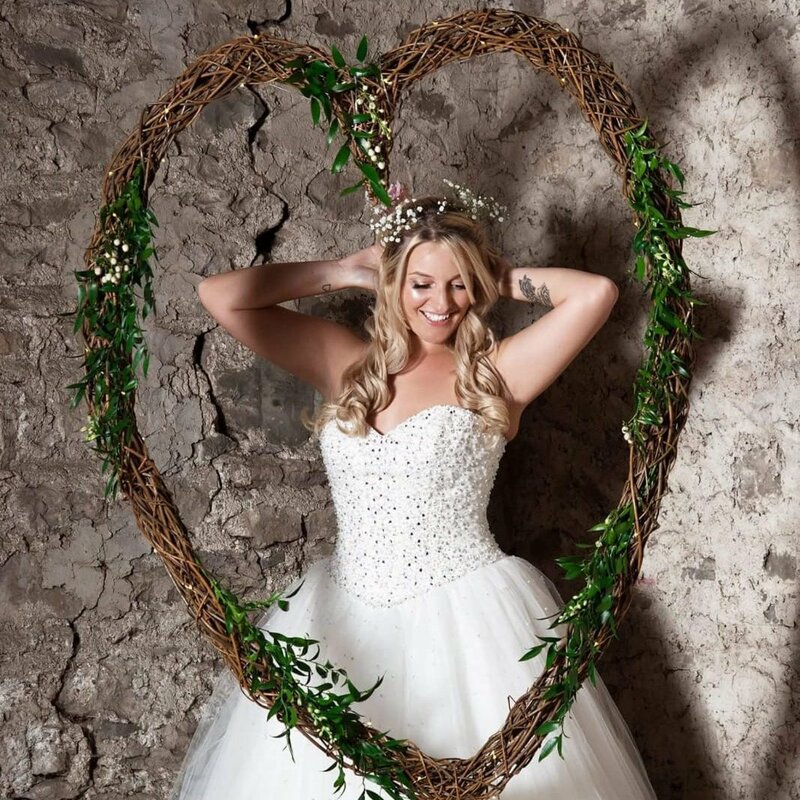 We can be there to take away your stress and help with advice, planning and contacts to ensure you enjoy this phase of your wedding. 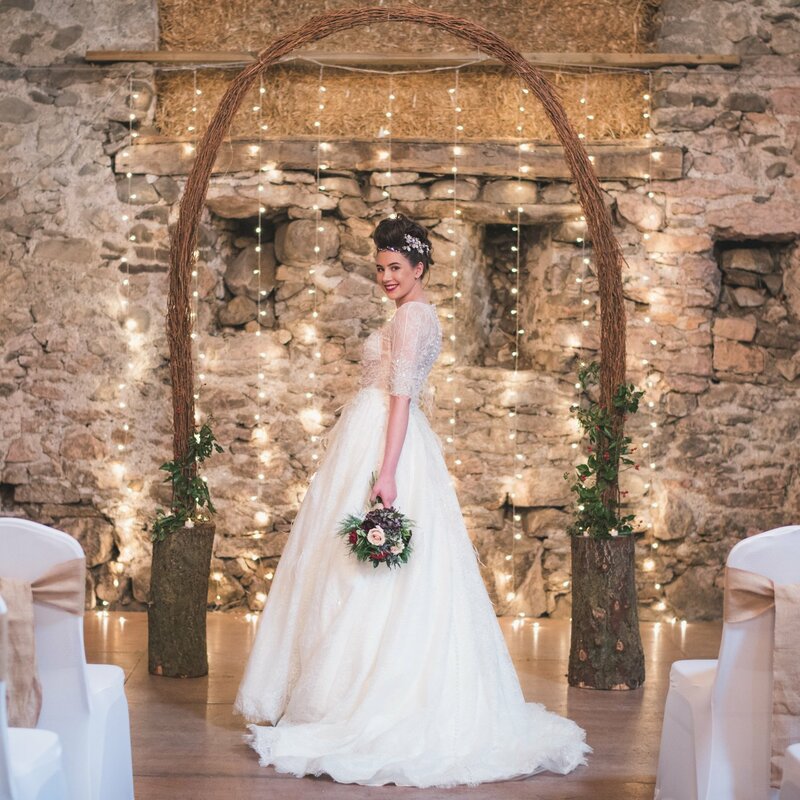 We offer a variety of services including venue dressing, lighting, accessory hire and planning support. 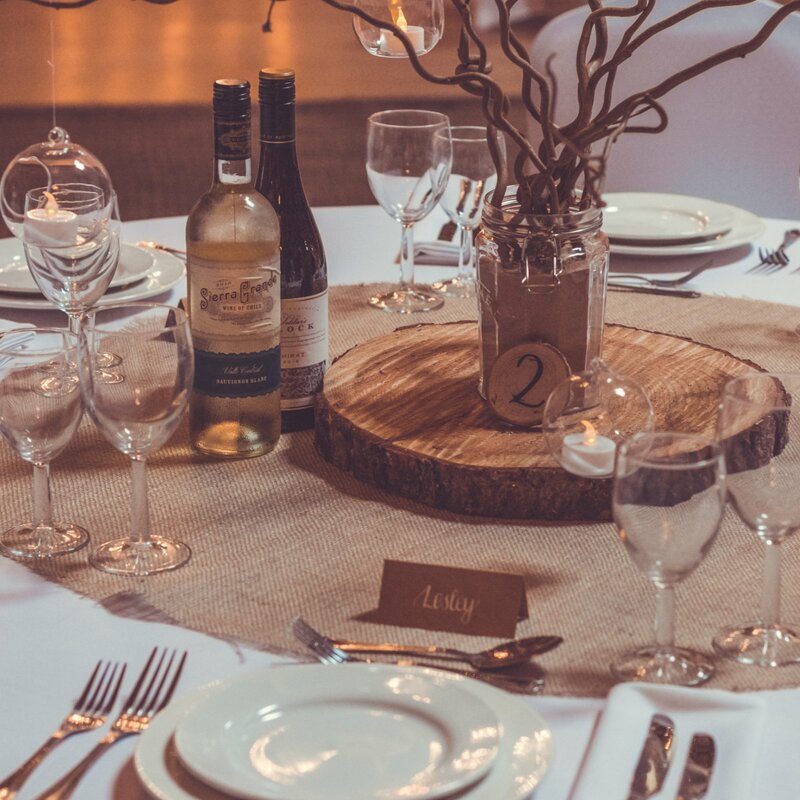 No matter what your budget is we can help you, whatever the event you’re planning. Products to create your dream wedding / event. A hand picked selection of some of our most popular pieces. As well as the traditional favourites, we stock and create items to provide that wow factor. For our full list of products please see our Products page. Emma is fantastic. I felt really calm and super organised right from booking her for our decor to the very end of our wedding. The venue looked absolutely stunning! All our guests kept telling us how gorgeous the place looked. A huge thank you!!! I would highly recommend Emma to anybody. Welcome to Emma Jane EventsWelcome to the new website for Emma Jane Events! We aim to keep this blog updated as frequently as possible keeping you updated with all our recent news and upcoming events. 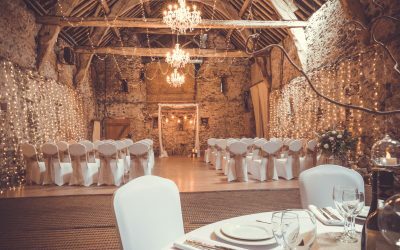 Offering a stylish, bespoke and affordable wedding event decor service accross Cumbria, Lancashire and the whole of the North West Emma is a fantastic choice for a stylish and well dressed venue. 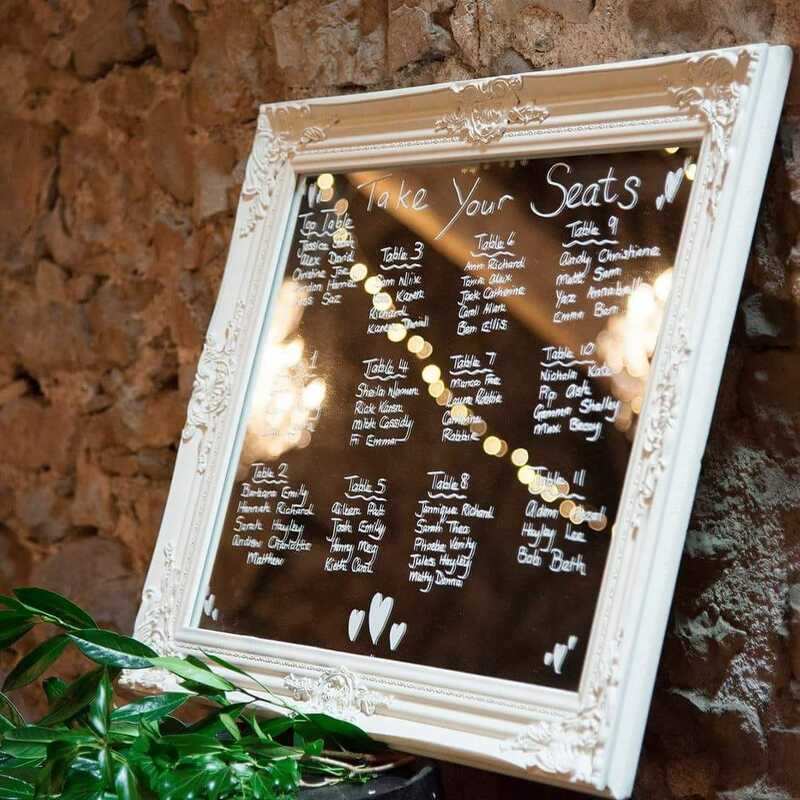 If you would like to find out more about the services provided by Emma Jane Events then please feel free to contact Emma directly today on 07787 122647 or using the details on the contact page.